Watch: Dustin Poirier reveals that Eddie Alvarez was already contemplating retirement after their second fight! 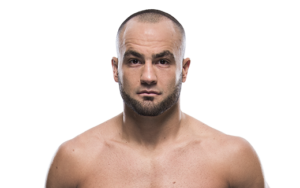 Eddie Alvarez was recently brutally knocked out cold in the very first round of his One FC debut by Timofey Nastyukhin in the opening round of One Lightweight tournament. Since then there have been some doubts regarding his future, with many believing that Alvarez might soon hang up his gloves. 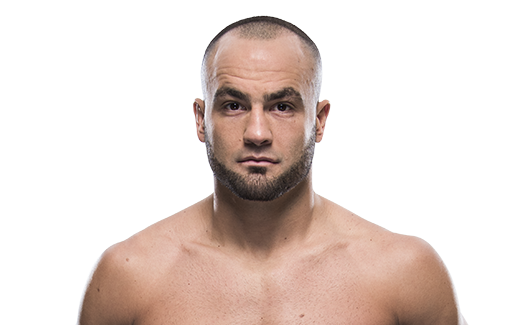 Alvarez’s final UFC opponent Dustin Poirier has now revealed that Alvarez was contemplating retirement after losing to him at UFC Calgary. It’s tough to say you know because I have also been jacked up pretty bad in the past. Eddie’s had a lot of wars you know and we all know that he is towards the end of his career. Backstage in Calgary when I stopped him, I went into the medical room, shook his hand and told him that, “Hey, we talked a lot of trash about each other. But it’s over now” and he told me that this might be his last fight.